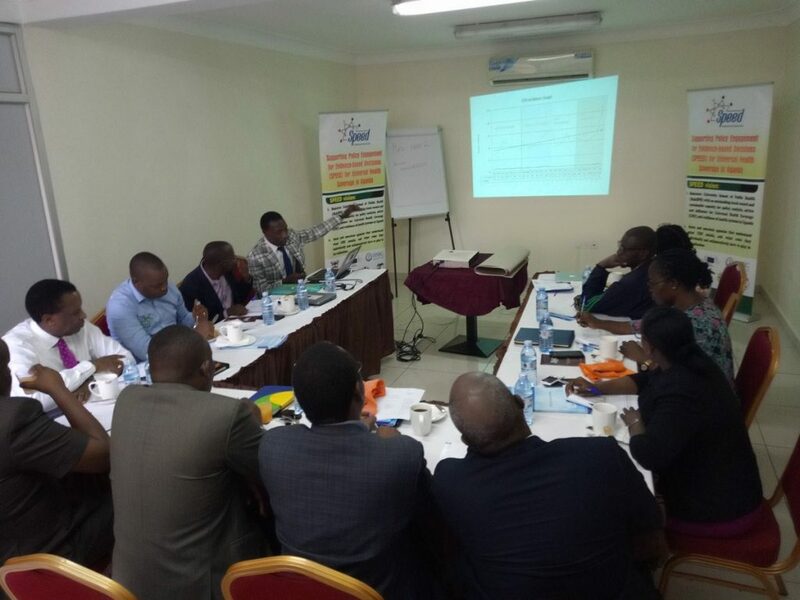 Recently SPEED project undertook a study to establish the health system cost savings attributable to “operation Fika Salama” in Uganda. 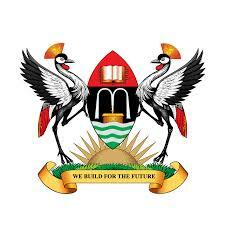 Fika Salama is an operation that was initiated by Uganda police in collaboration with Uganda National Roads Authority and Ministry of Works and Transport and several health facilities in response to the increased road accidents that were happening on Kampala- Masaka road. 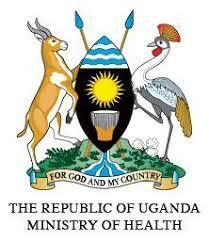 With curiosity to know the total cost of road traffic accidents to the health system, the economy and the number of accident causalities saved by the operation, SPEED project spearheaded a study entitled; Health system cost savings attributable to “operation Fika salama” in Uganda-Case Study of Health Facilities handling Road Traffic Accident Victims along Kampala-Masaka Road. The numbers and trends of road traffic accidents in various phases of Operation Fika-Salama (OFS) implementation. Estimate and compare the costs incurred by medical facilities in managing road crash injuries during the different phases of OFS. Estimate the non-medical costs of OFS associated with various phases of Fika-Salama and identify their key cost drivers. Perform a budget impact analysis of the most cost-effective phase so as to determine resource implications to hospitals, partner institutions and Ministries. 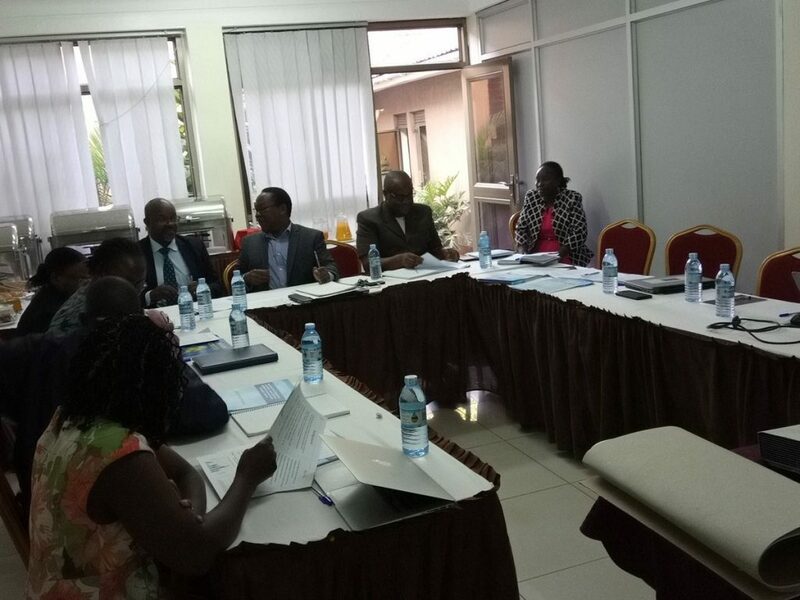 On 4th February 2019, a stake holder meeting was organised as follow up on the first meeting that took place in June last year to seek stakeholder’s inputs in the proposed study. This time, preliminary results were given following a field work study done and various interviews made with the key stakeholders. 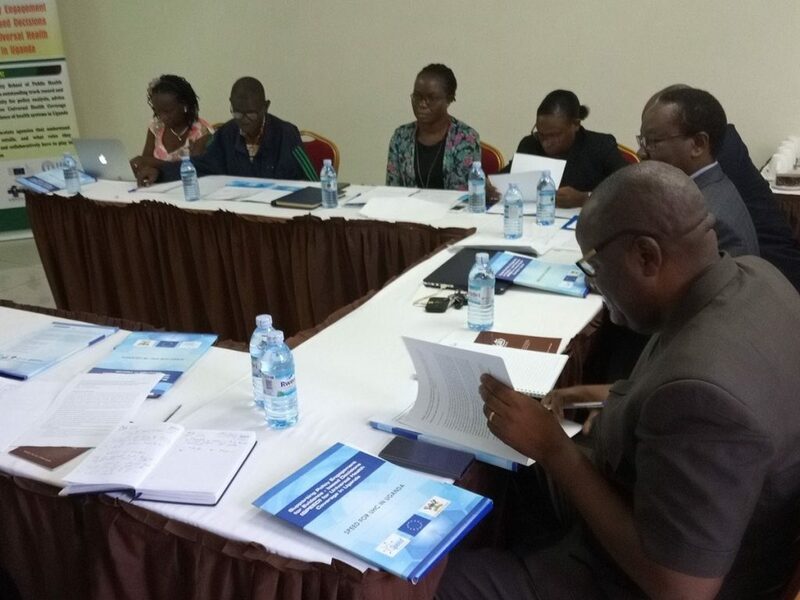 While giving his opening remarks, Prof Freddie Ssengooba, – Director SPEED informed members that the meeting was to share preliminary results of the study that was commissioned in June 2018. The meeting was to give an update of where the team had reached. 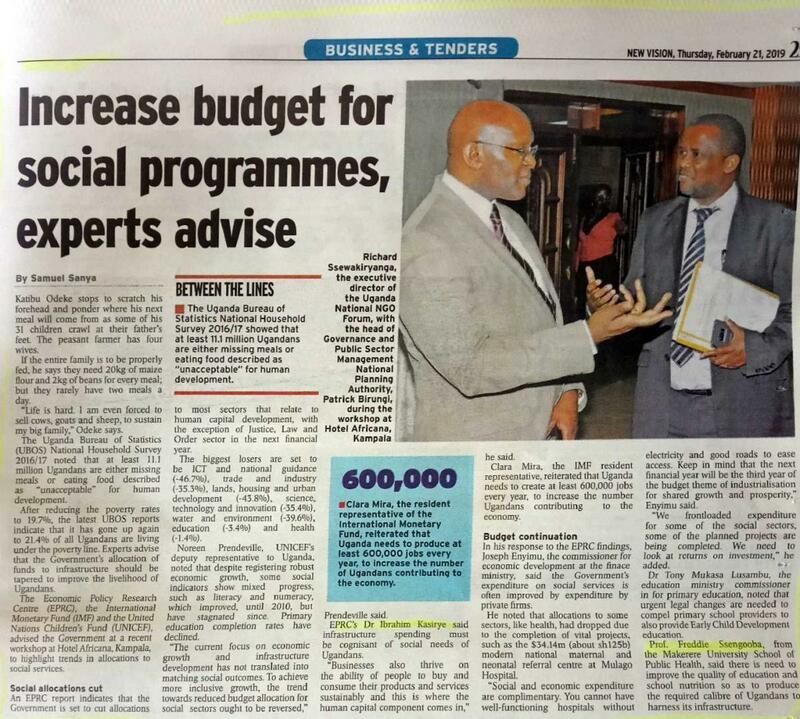 “The gist of this study is around innovations in policies/ interventions and to ensure that they are sustainable amidst the available resources especially looking at multi-sectorial approach in carrying out interventions” Prof noted. 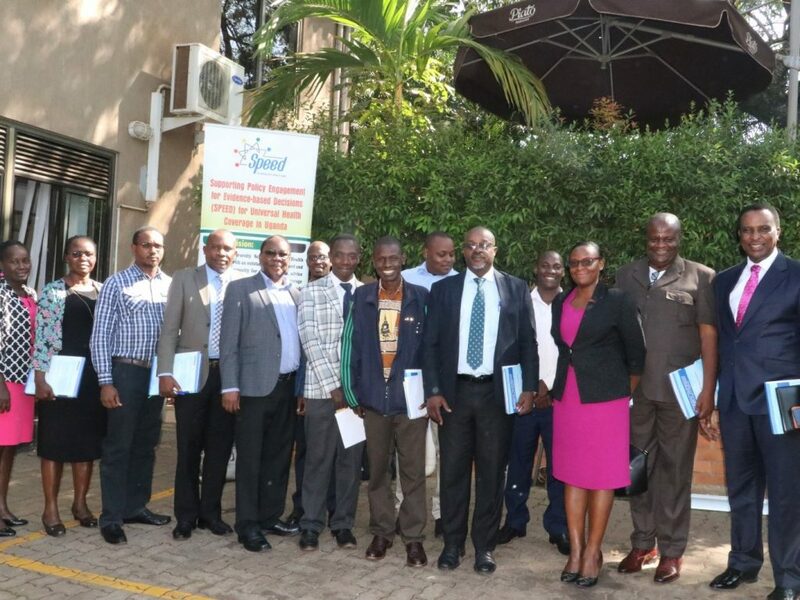 He informed participants that SPEED project is supported by the European Union, one of the great funders of the road construction works in Uganda as well. Therefore, the union is looking forward for the study results and there might be possibilities of expanding this work further. Prof Freddie Ssengooba giving keynote address and the background to the Fika salama study. Dr Steven Kasiima -Director for Traffic and Road Safety thanked Makerere University in particular SPEED project for undertaking this work. He noted that through this study evidence will be provided that will show how Fika Salama operation worked from an independent point of view. Dr Kasiima noted that Fika Salama started in August 2016 time when road accidents were common on kampala-Masaka road. The operation started amidst challenges eg sustainability issues, inadequate funding, equipment, identifying the best personnel etc. 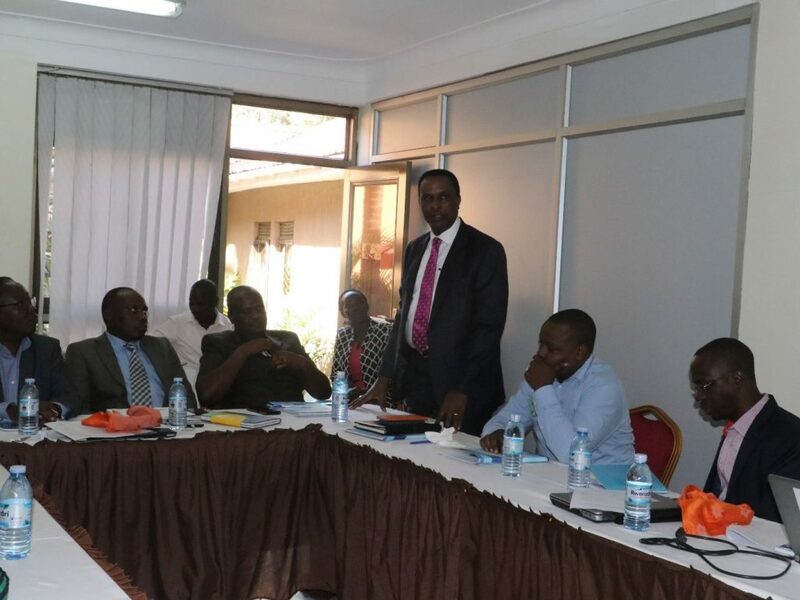 He further noted that the plan to have cameras on various roads in Uganda will re-enforce the operations to reduce road accidents. From the presented results, Paschal informed participants that three objectives of the study had been done been addressed. Ie; 1) The numbers and trends of road traffic accidents in various phases of Operation Fika-Salama implementation.2) Estimation and comparison of the costs incurred by medical facilities in managing road crash injuries during the different phases of operation Fika salama.3) Estimation of the non-medical costs of Operation Fika Salama associated with various phases of the operation and identification of their key cost drivers. During OFS the largest costs were on minor and moderate injuries particularly when the intervention waned in 2017. Though OFS was dominated by minor injuries, hospitals remained as the biggest cost centers as lower health facilities had less funds to spend on injuries. The amount of reductions in Police expenditures were accompanied by disproportionately bigger increases in medical costs. Mr. Kaganda Pascal Presenting the prelimary results at the stakeholders meeting. In his closing remarks, Mr. Katushabe Winstone- Commissioner, Transport Regulation and Safety (Ministry of Works and Transport), appreciated SPEED Project for undertaking this relevant study. From policy perspective he noted that this study will give them the needed evidence that can be shared to politicians. He noted that the current information can be used even to inform their cabinet paper the ministry is writing. The stakeholders present from various facilities requested to share the necessary materials so as to help in the final computation of the costing part of the study.